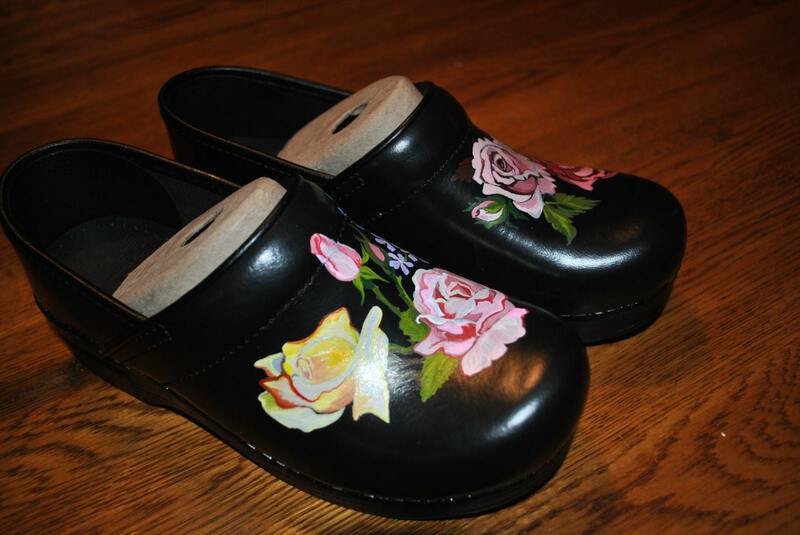 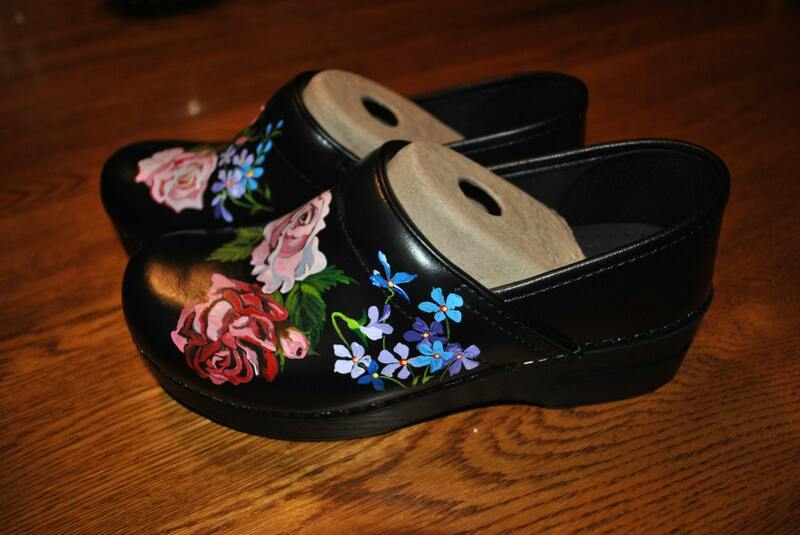 If you would like a custom pair of professional clogs or shoes just email me your idea and we will discuss price and lead time. 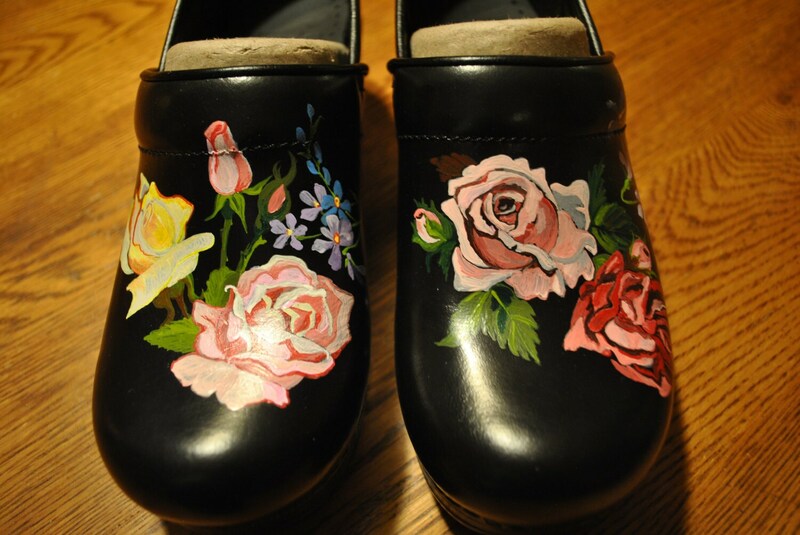 PLease note: this price is just for painting these or very detailed shoes. 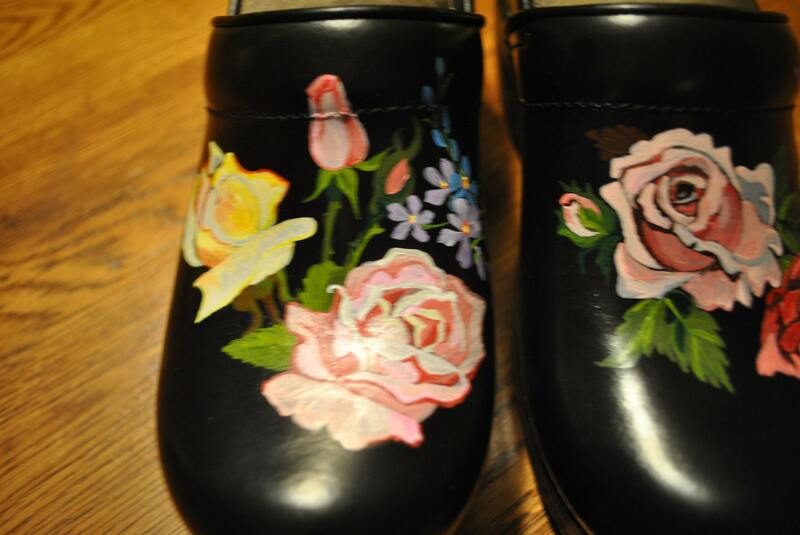 Does not include the price of the shoes. 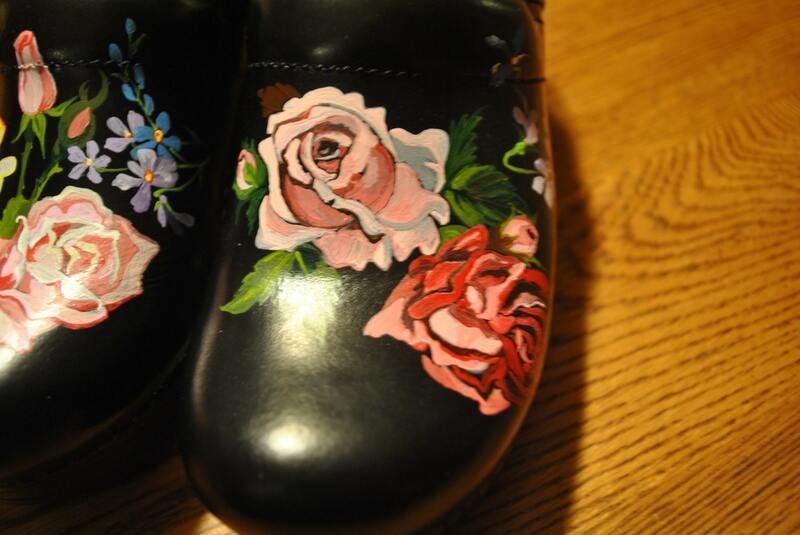 You have the options of mailing your shoes to me, or me buying the shoes and adding it to the price, on your custom order.